I will NEVER ask for a wire transfer payment. If you get such a request please call me. 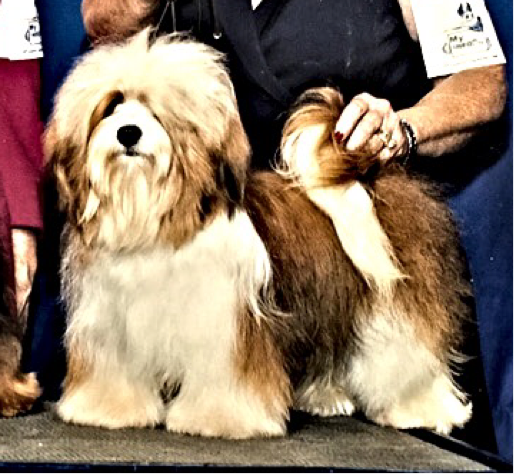 AKC Breeder of Merit. 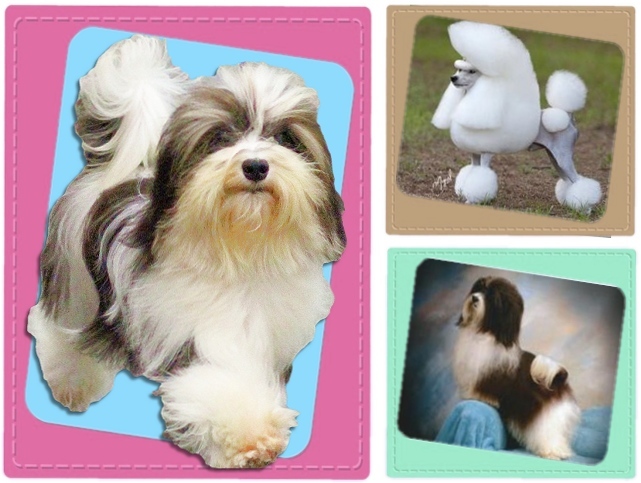 Havanese Breeder and Miniature Poodle Breeder of top quality show dogs and family pets. So if your looking for a perfect puppy from superier bloodlines, outstanding conformation, super personalities, and overall awesome puppies. Then you have come to the right place. 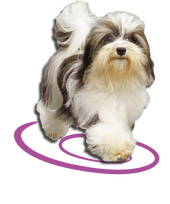 As a Breeder of Merit, we health test our parents for genetic issues, we show many of them to prove there quality is there, and we just love being around dogs and puppies all day. Please feel free to contact me by phone 941-685-6658 call or text, or email above to learn more about our outstanding dogs and puppies. We love to share our knowledge and help match you to the perfect new family member so that you can enjoy these dogs as much as we do.